This blog post talks about what students need, what keeps them interested in learning. 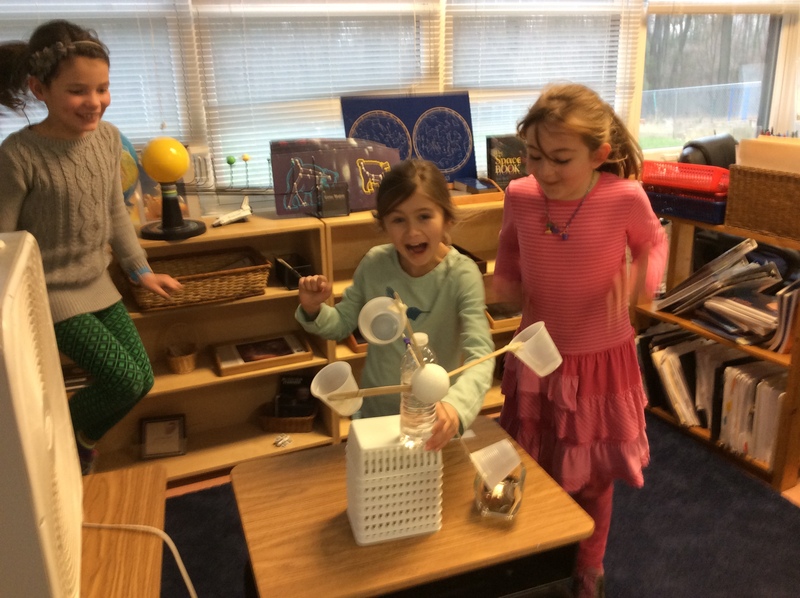 If you read the headings for each section, you will note many of the things we do at Wilmington Montessori School: integrated projects, interesting and relevant learning, hands-on learning, teachers who care, learning from failure and evaluating work. Each of these topics are central to the learning environment at WMS. Our goal is to provide opportunities to encourage learning, not schooling. School is the way our world has systematized education and learning. Lifelong learning is the best possible outcome – not getting good grades or mastering predetermined content. Do you enjoy learning for learning’s sake? Do you seek information and knowledge to further your own personal goals? If so, you are a lifelong learner.